Download Current Affairs Magazines from Vision IAS. We're posting all current affair magazine by VISIONIAS. This magazine contain information of current affairs. That is very imporant from the exam view, as UPSC usually ask recently in news Type Questions. 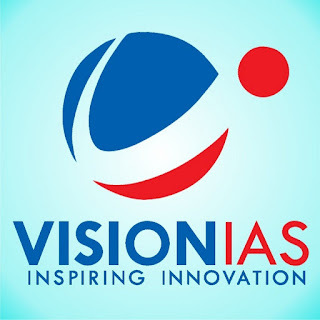 We're very thankful to VisionIAS (one of the leading IAS Coaching Institute) for these very important current affair magazine. A candidate who is preparing for UPSC must have to cover all current affair articles to get success. To Download this magazine click on the link given below.